Are you a teenager between the ages of 14-17 and have not yet been confirmed? 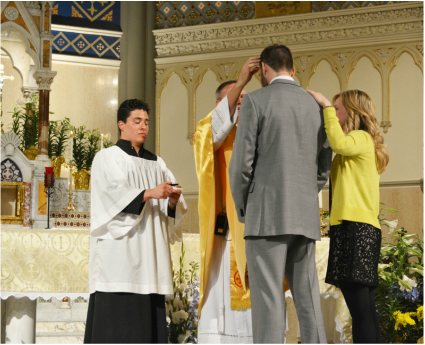 The Sacrament of Confirmation is a turning point in your faith journey. Through this Sacrament, you will be fully initiated into the Catholic Church and receive the gifts of the Holy Spirit, which enable you to live out your faith in the fullness of grace.